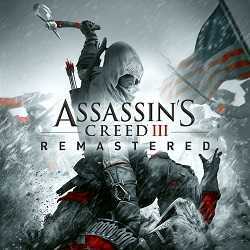 Assassins Creed III Remastered is an Adventure game for PC published by Ubisoft in 2019. Play as Connor and stand for the assassin’s brotherhood! This is the remastered version of the game where you play as a young brave guy climbing almost everything to assassinate his targets. 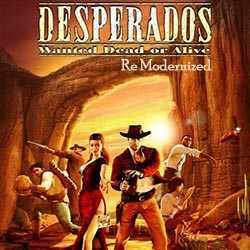 Desperados Wanted Dead or Alive Re Modernized is a Strategy, Stealth and Action game for PC published by THQ Nordic in 2018. Try a new update after years! Do you want to enter the wild west as a hero again? You can try new challenges and levels in Re Modernized DLC. 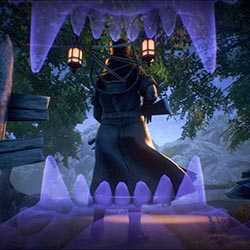 Nocturnal Hunt is an Action and Stealth game for PC published by Wolf Pack in 2017. Become a powerful wolf in the darkness. This game will give you the opportunity to act as a wolf. It depends on you that how much dangerous you become. 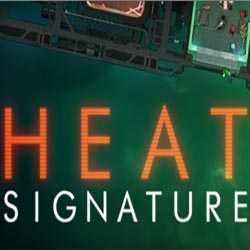 Heat Signature is an Action, Strategy and Stealth game for PC published by Suspicious Developments in 2017. Explore the galaxies one by one! 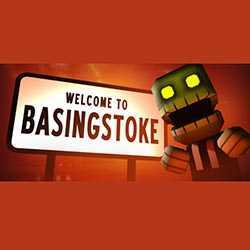 As the environments are randomly-generated, You will face unlimited galaxies during this game. So, Pick the best ones to explore!